A Plan Built Just For You: Fitness, lifestyle and nourishment are all included in your customized plan. It will be created based on your goals, priorities, life demands and background. Initial and Ongoing Assessment: Every program starts off with at least 3 sessions so that your coach has the information needed to build your tailored plan. Ongoing assessment is needed to see how your program is affecting you, and for making informed program adjustments. Monthly Consultations: Connect with your coach every 4 weeks. This time can be used for re-assessment, education and for making changes to your plan. Coached Training Times: When you are following your fitness plan, you can train in our coached community environment. 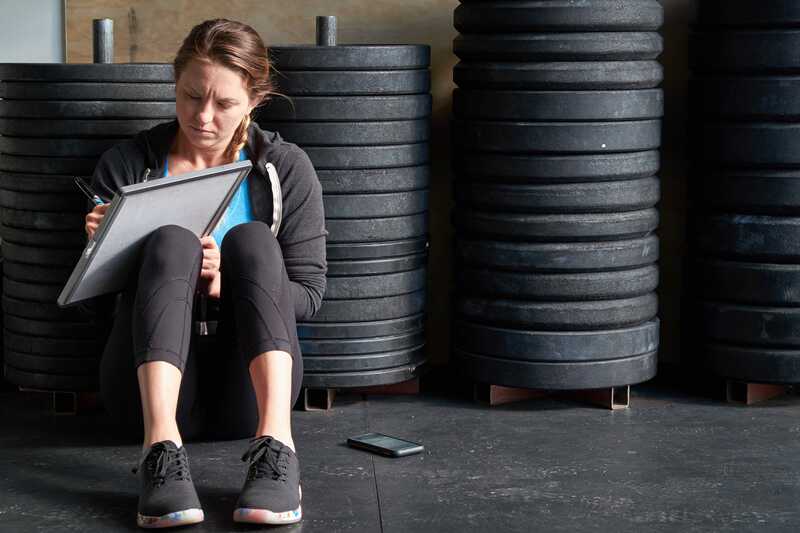 Our expert coaches are there to answer your questions, and refine your workouts. Other members of the OPEX Delta community are on the floor following their plans at the same time. Our environment has been described as supportive and inclusive. An Interactive App: Your workouts are delivered to you through a state of the art app. You will be able to log your workouts, track your results and communicate directly with your coach. Support, Support and More Support: You can message your coach through your app anytime, and will always get a response within 24 hours. You have your monthly consultations and have a coach when you are training during our floor times. Travel Workouts: On the road for work or on vacation? No problem, you coach has you covered.